Stained Live in-studio video released. New EP, "Shores Unknown," is out today! It's a Bandcamp exclusive FREE download so head on over there and grab your copy. Please share and spread the word. Tracks 1 and 2 were written for survival horror game Agony. "Liquid" is a brand new track. There are also remixes by I, Parasite and Eric Beam. 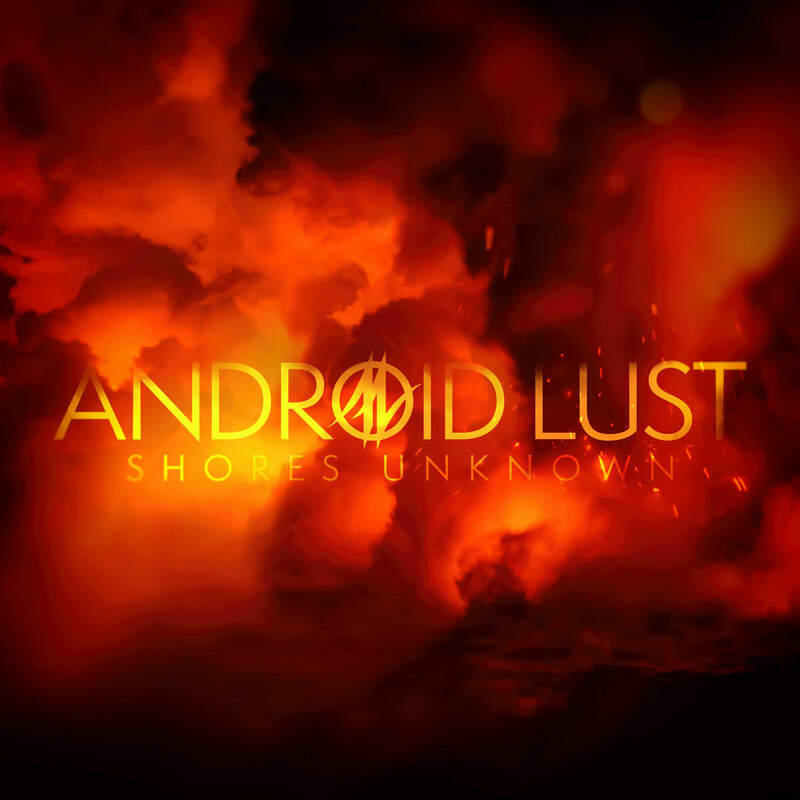 Android Lust will be performing at the 2018 Terminus Festival on July 29th. Agony game is out today! Agony features 2 exclusive AL songs including this one called "Shores Unknown." Sin Live in-studio video released.